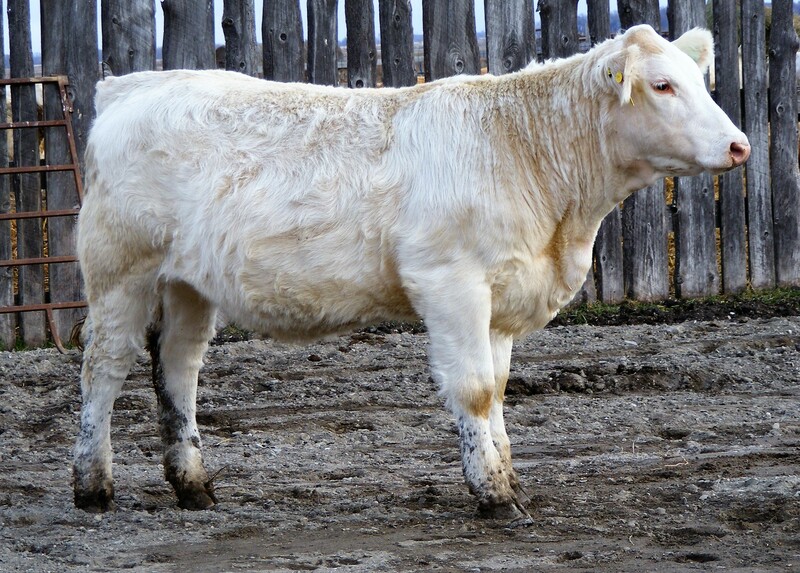 CLN Miss Distinction 165D CML Distinction 318A x GCC Evetta 39Y Embryo calf. ​ with another good one in the yearling pen this year. She is a sure bet to make you some money.